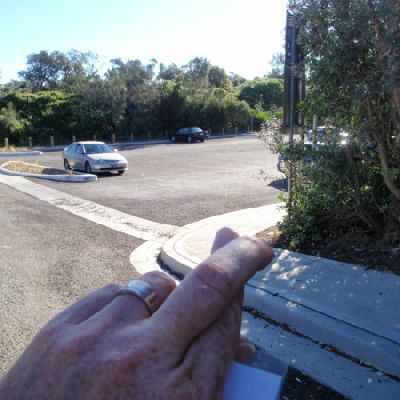 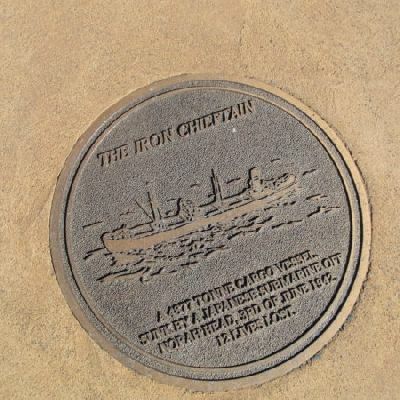 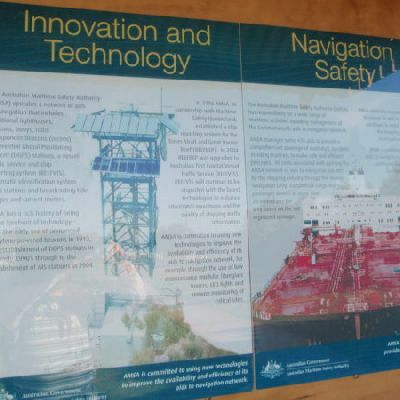 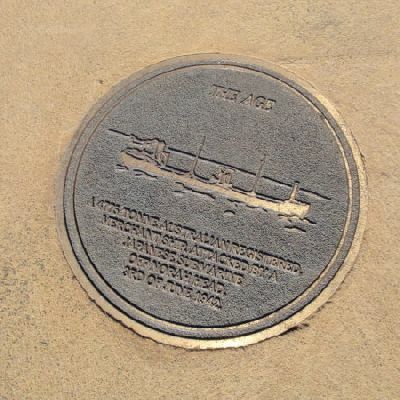 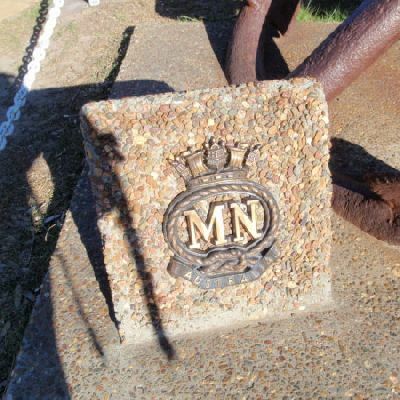 This image is near the Merchant Mariners memorial lookout. 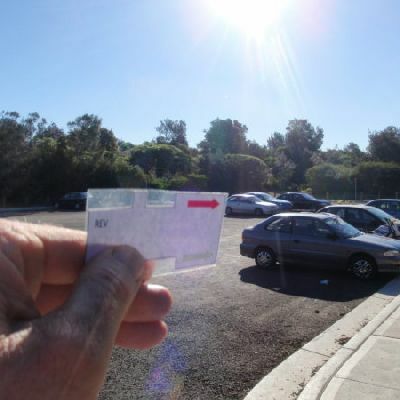 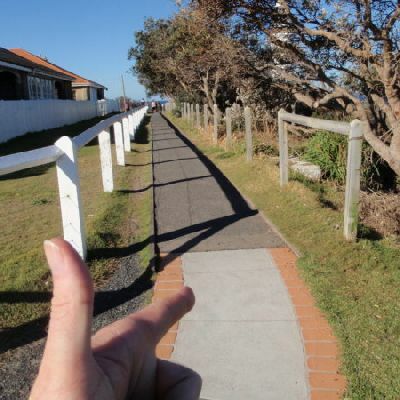 A short, interesting and very scenic walk. 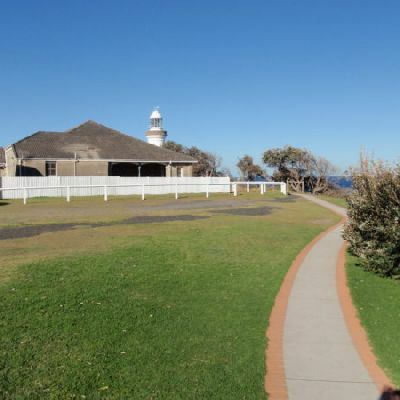 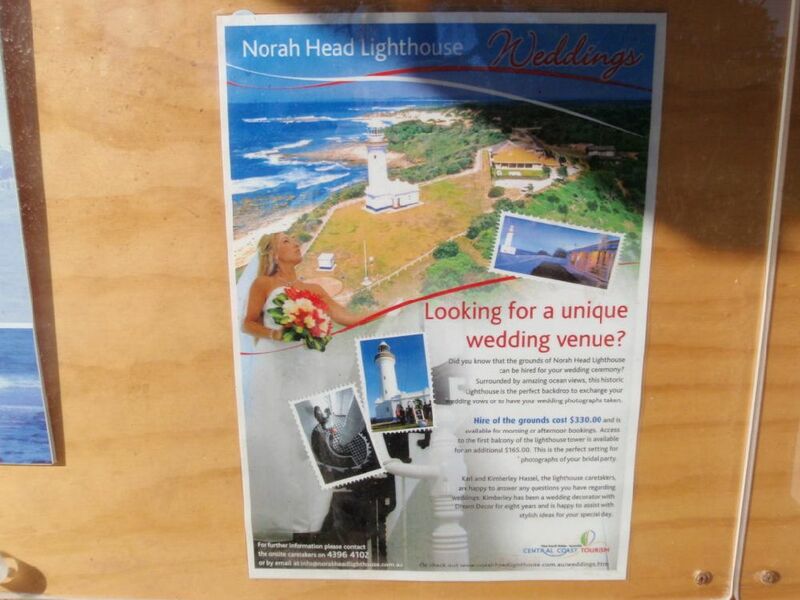 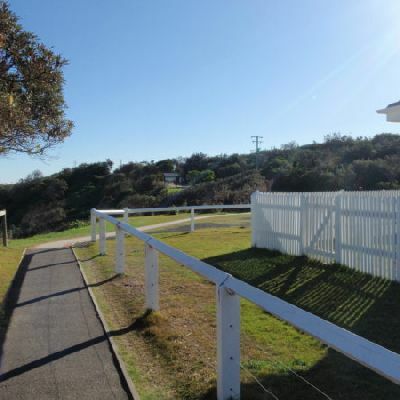 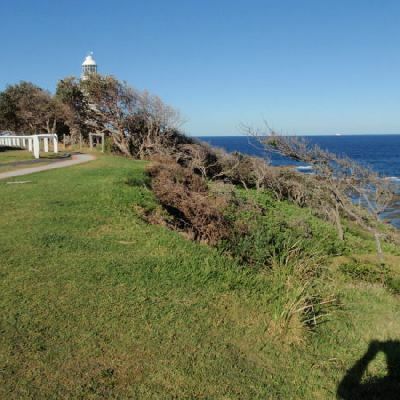 The Norah Head lighthouse is very picturesque and the setting is beautiful, with some fantastic views along the coastline from the paths around the area. 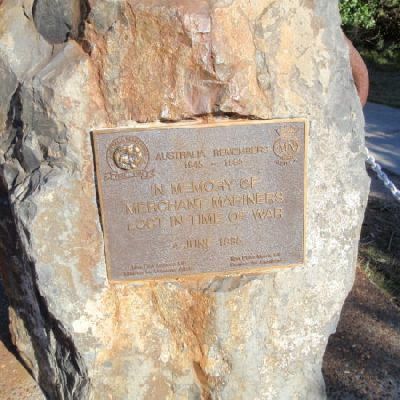 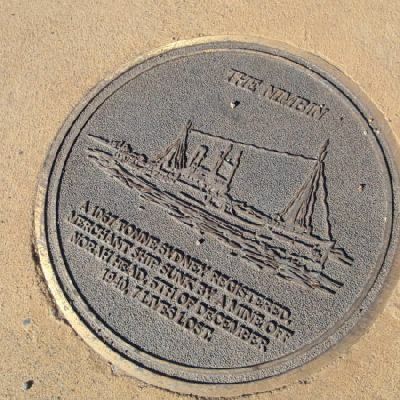 The merchant mariners memorial adds some more historic interest to the walk. 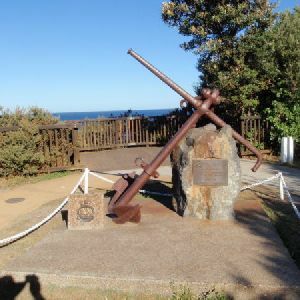 A very interesting and very scenic walk, taking in the merchant mariners memorial, and lookout, and the Norah Head lighthouse before exploring the rockshelf below Norah Head. 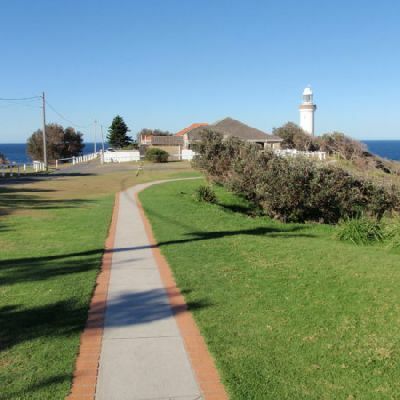 The lighthouse is very picturesque and the setting is beautiful, with some fantastic views along the coastline from the paths around the area. 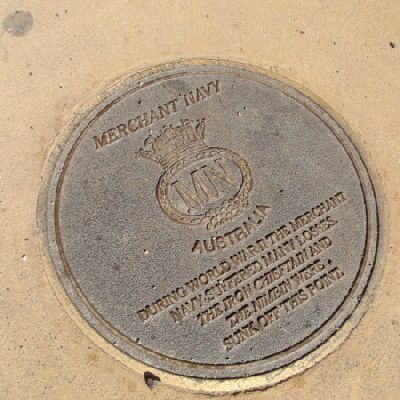 The merchant mariners memorial adds some more historic interest to the walk. 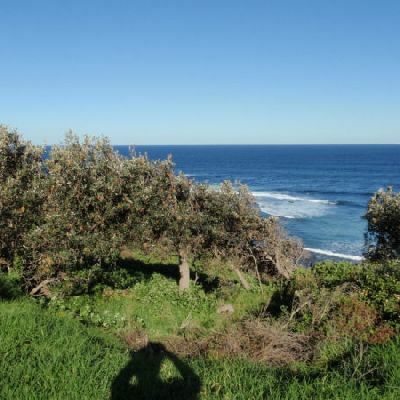 The rockshelf is interesting to explore, with plenty of shapes and textures in the rock. 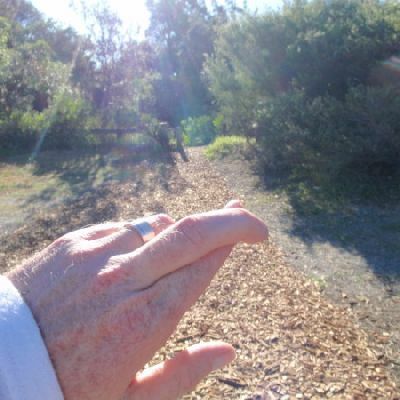 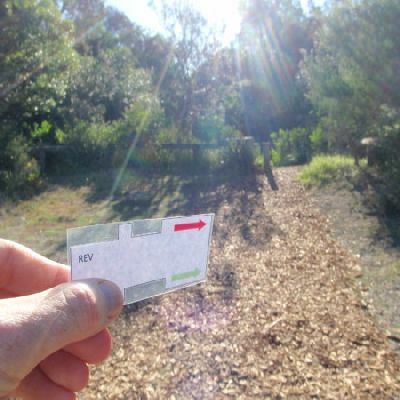 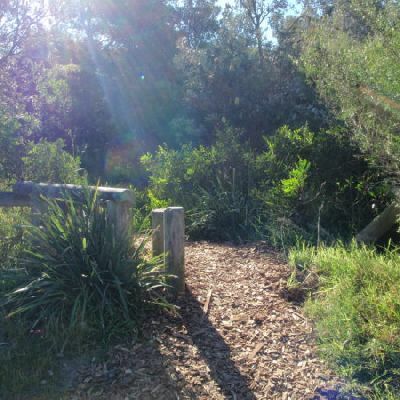 A beautiful walk with a great variety of scenery. 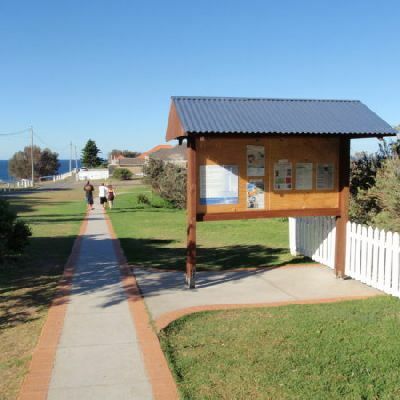 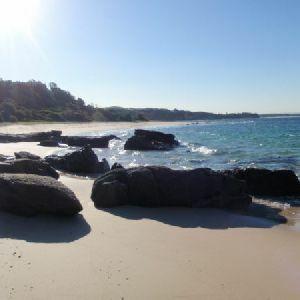 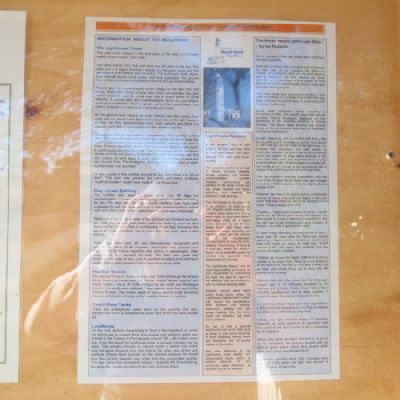 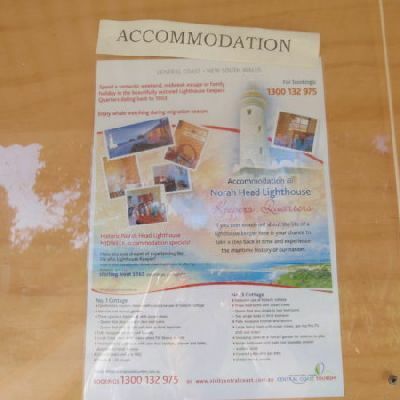 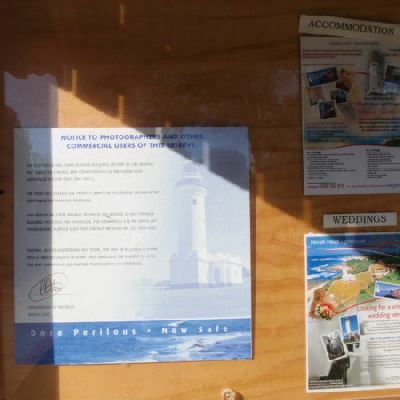 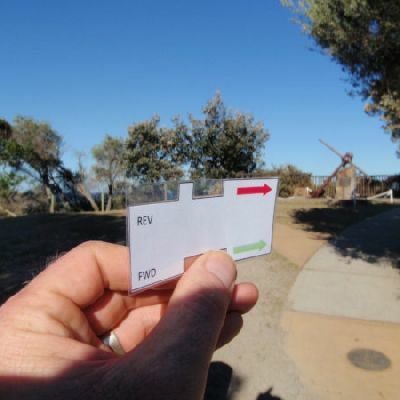 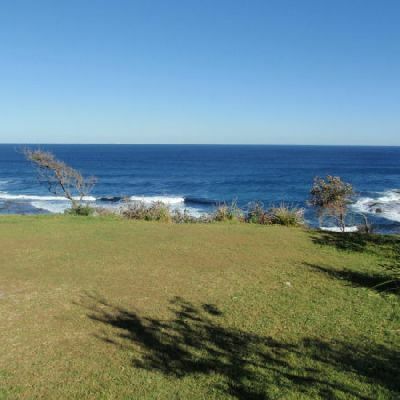 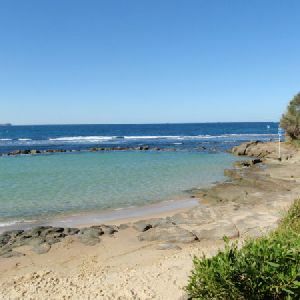 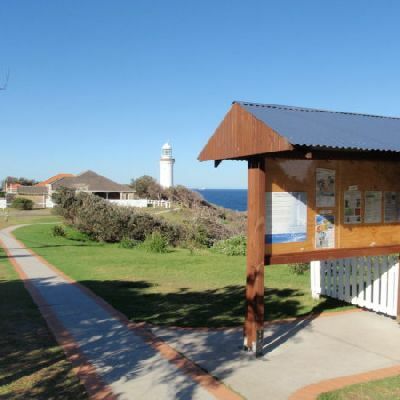 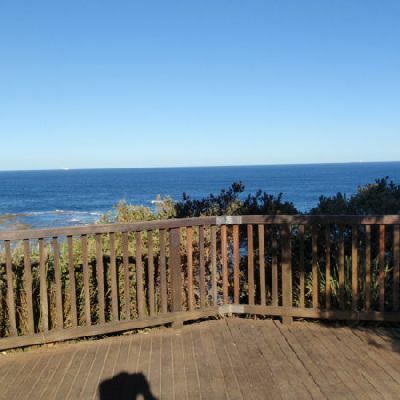 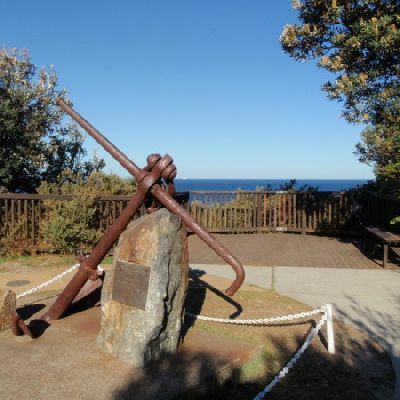 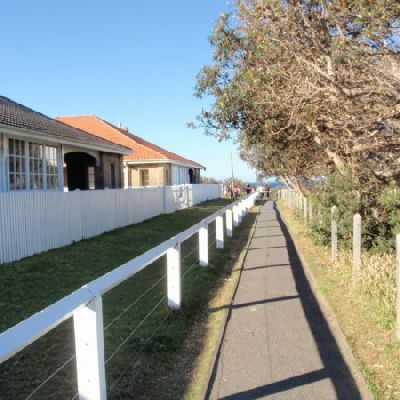 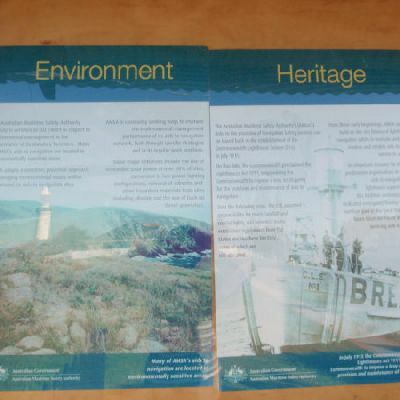 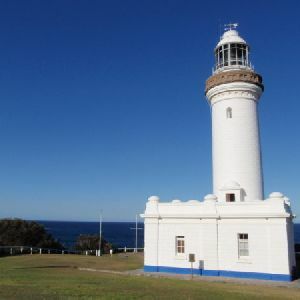 The walk starts with some beautiful forest scenery, visits an interesting memorial to the merchant navy, wanders past the scenic Norah Head lighthouse with its stunning coastline views, and finishes with some exploration of the rockshelf below the lighthouse. 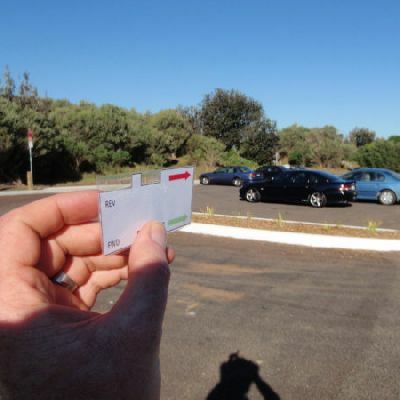 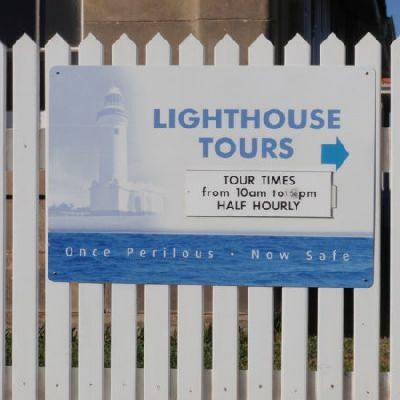 On weekends, you even have the option to join a tour of the lighthouse. 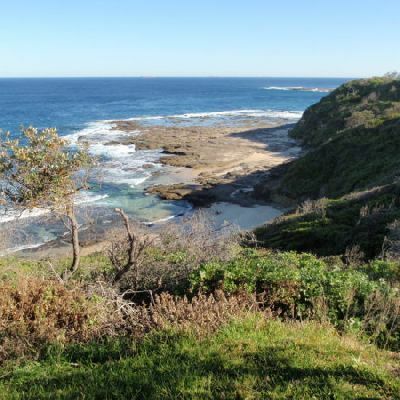 A fantastic loop walk with a great variety of excellent scenery. 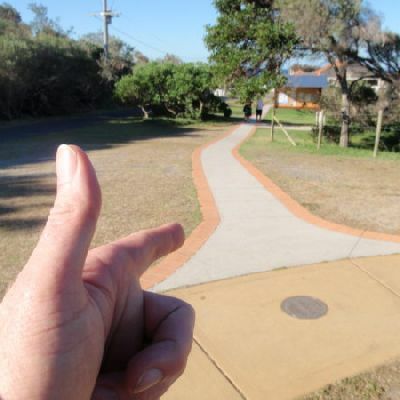 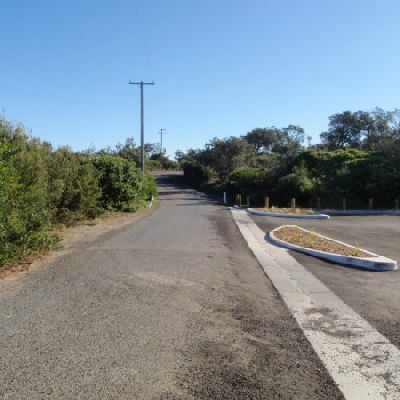 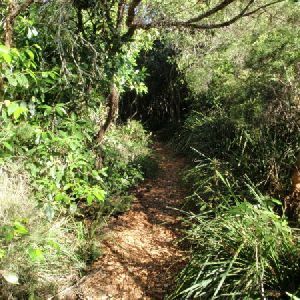 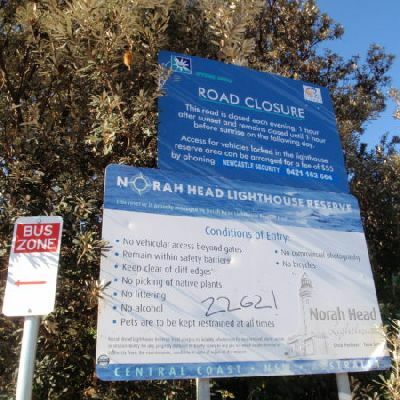 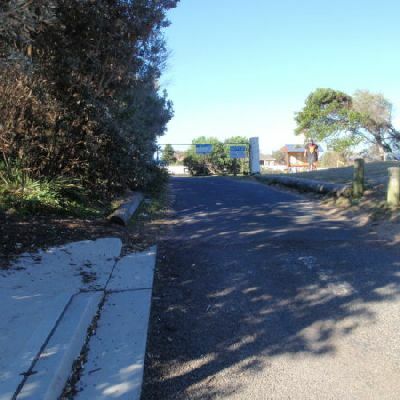 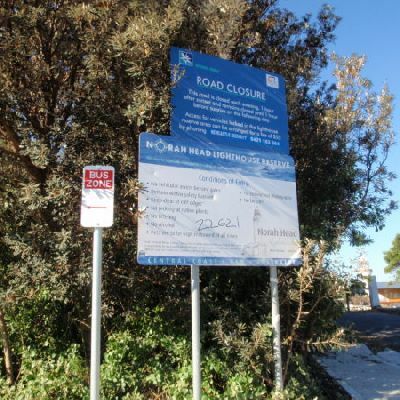 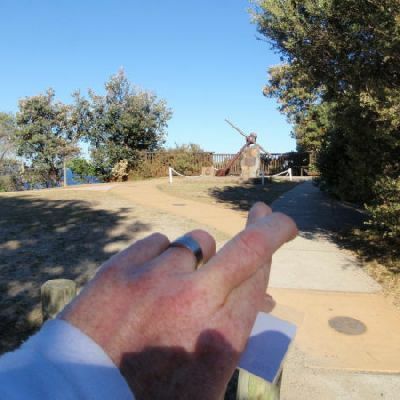 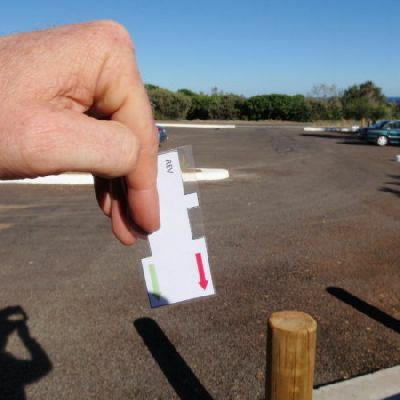 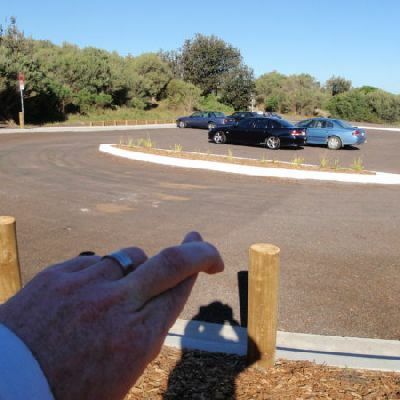 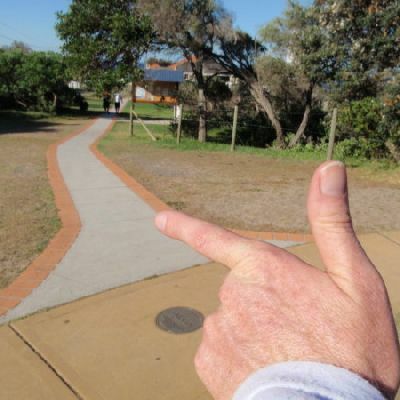 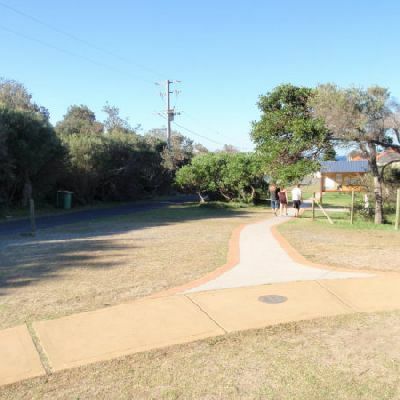 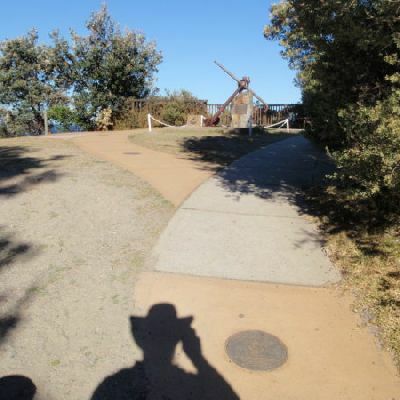 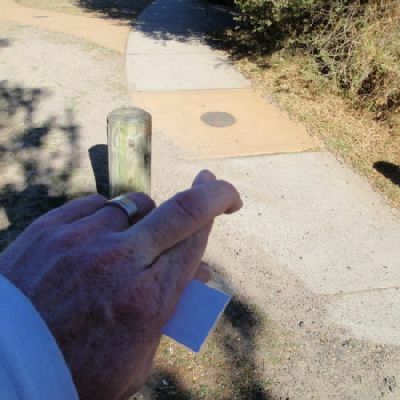 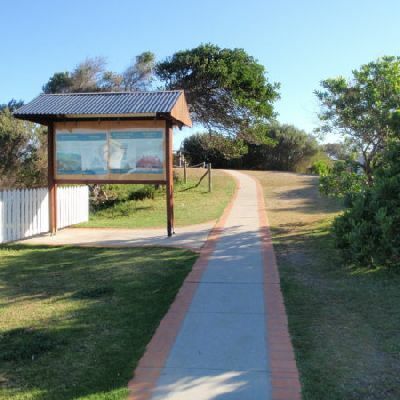 The walk covers the Norah Head Nature Trail with it’s beautiful forest scenery, the merchant navy memorial and Norah Head lighthouse before returning via the shoreline. 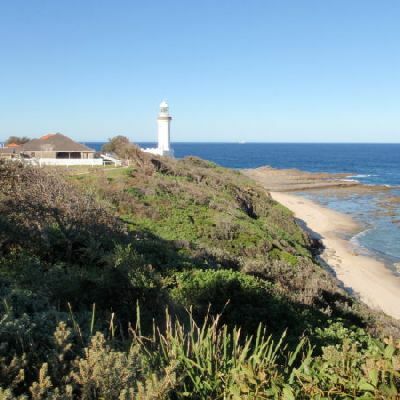 There are plenty of stunning coastline views and some exploration of the rockshelf below the lighthouse. 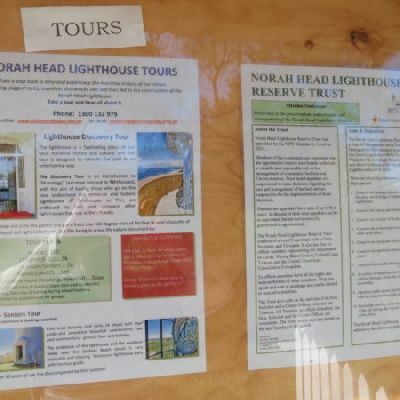 On weekends, you could also join a tour of the lighthouse.